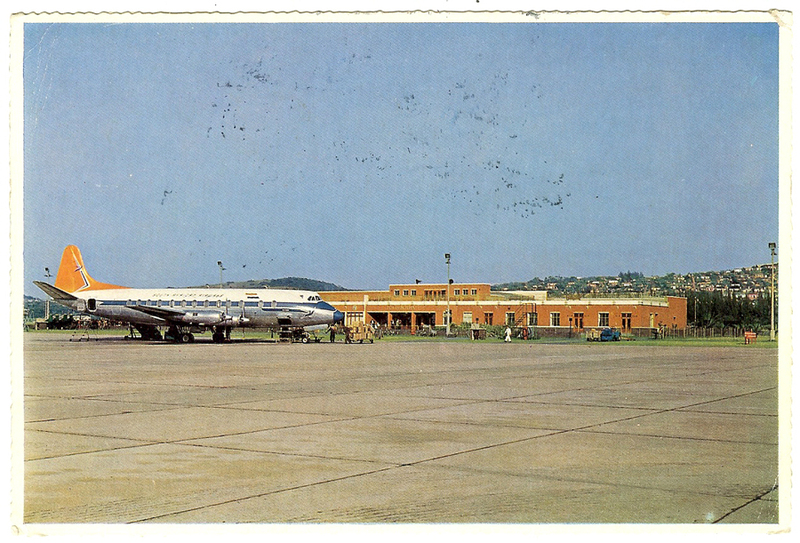 Airports in Durban go back many years before King Shaka International Airport. 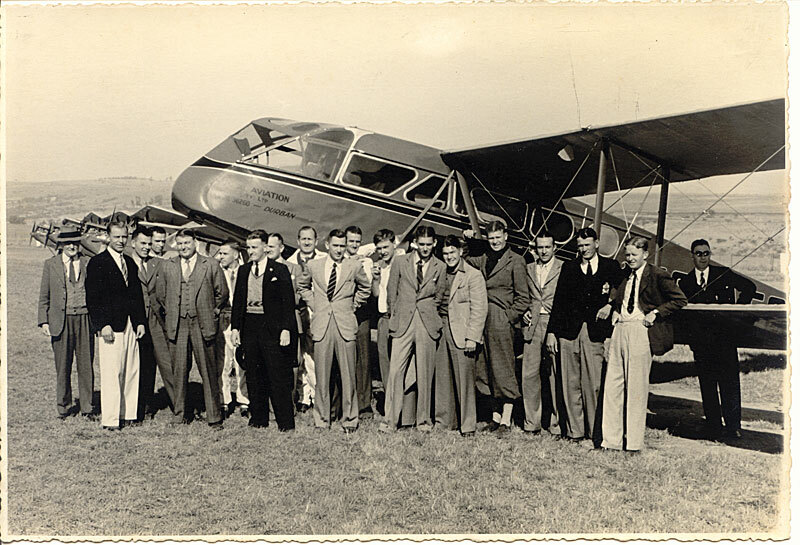 The first airport in Durban was called the Louis Botha Airport. This replaced the Stamford Hill Aerodrome which was used for landings and take offs for non commercial flights. 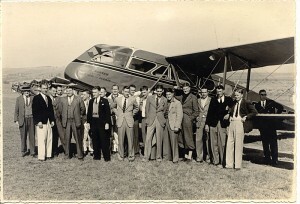 The areodrome was was established in 1921 as many aircrafts could use the grass runway. 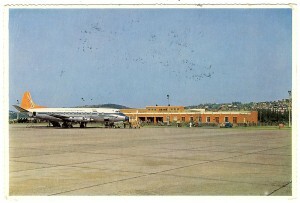 In 1951 the Louis Botha International Airport was opened. It was named after the South African statesman. Offering planes a harder and longer runway than the areodrome, larger and faster aircrafts could fly into Durban. 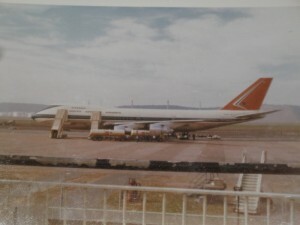 Many international airlines tested their prototypes in Durban as South Africa offered the perfect climate for “hot and high” testing. The Louis Botha International Airport kept its name until 1994. When democracy began in South Africa it resulted in a change of name for the airport. The Durban International Airport was now the airport in Durban. 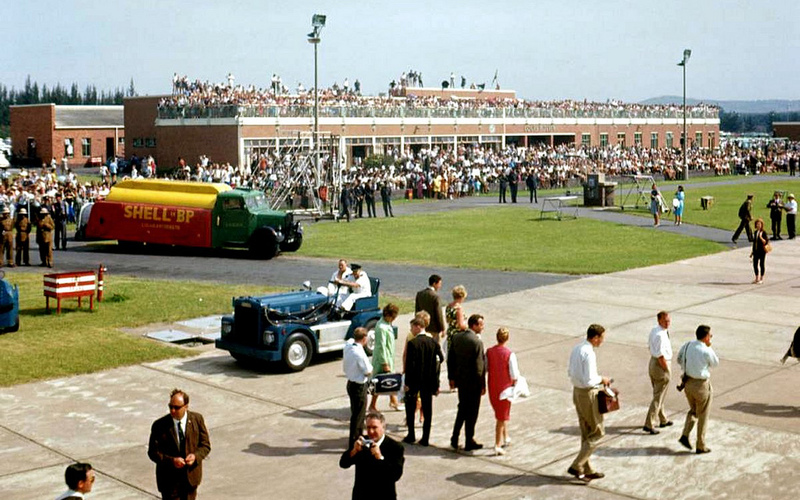 The airport struggled with international flights. 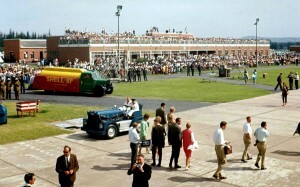 It had a runway that was too short for a fully laden Boeing 747 to take off. 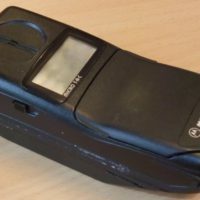 It served domestic flights well though. 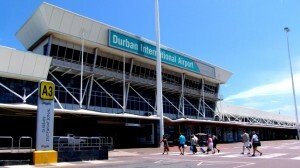 Due to the short runway and policy that was adopted in the 1990s, Durban lost almost all of its international traffic. Discussions began about moving the airport to La Mercy to create a bigger airport. Construction on King Shaka International Airport began in 2007. Construction of the new airport was completed in 2010, with Durban International Airport handling its final flight on 30 April 2010. Thereafter all flights were transfered to King Shaka International Airport. This occurred in a single, overnight move. The old airport site has since been handed over to Transnet, who will use the premises to cope with the growing demand for container space. 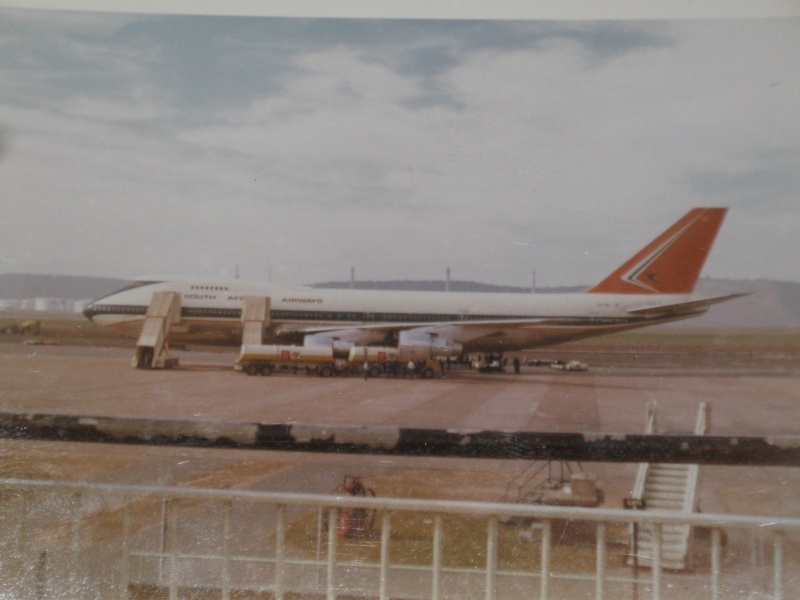 Do you remember the Louis Botha International Airport? Tell us your memory in the comments below. KZN Water Slide Video Goes Viral!